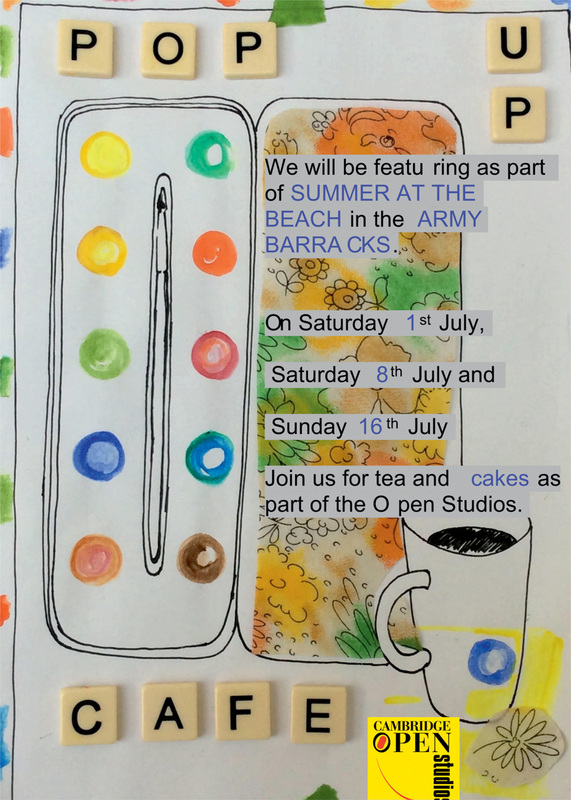 We have a philosophy at Summer at the Beach that any art is best seen either side of a cup of tea and a slice of cake. This year is no exception with two cafes honouring us during our three weekend run. Firstly we have our old friend the wonderful Pop up Café who will be will be popping up for business on Sat 1 July, Sat 8 July & Sun 16 July. Then on Saturday the 15th it will be the turn of the fabulous Sophie’s Café for an afternoon of cream teas and cake. Check out her website Sophies Cakes and Desserts and see what pleasures are in store. Come on down to the exhibition and give it a go, it’s more fun than Pot Noodle.